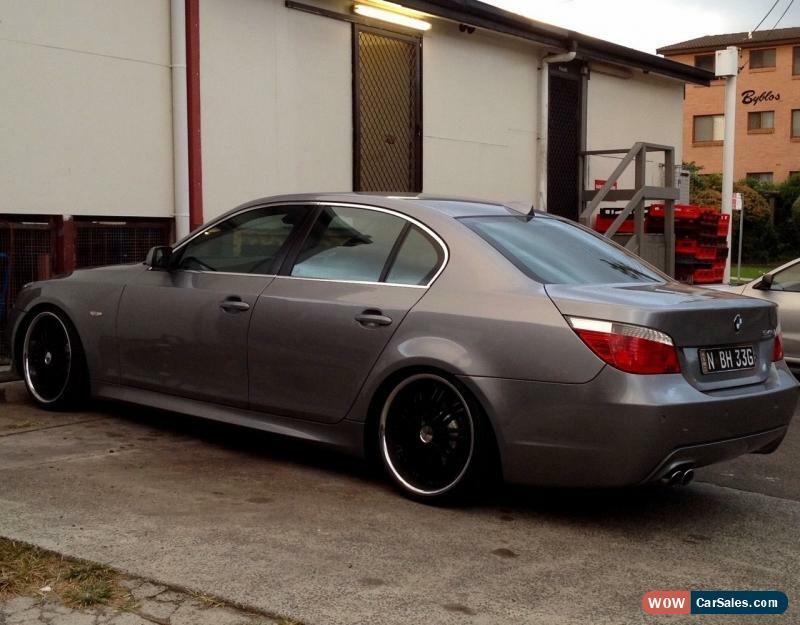 This 2004 BMW 545i Sport E60 Auto has powerful 4.4 litre engine. This car has 245kW engine power 6100rpm. am selling due to just receiving company car. Using the multi-function steering wheel, listen to your favourite music and answer calls without taking your hands off the wheel. This car belongs to non-smoker. This car has multi media entertainment system. This car has 10 airbags fitted for your protection. It been serviced on consistent basis. It is always kept in the garage, safe and sound. This car has been certified as roadworthy. This car has front colour display screen, leather steering wheel and powered sunroof. 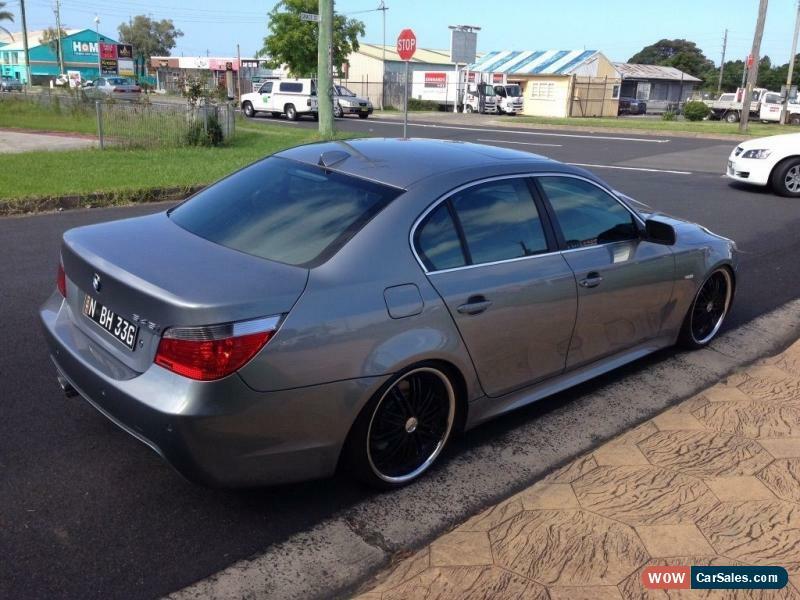 This car represents great value at $20,000 ONO. This car has side curtain airbags, driver & passenger airbags, voice recognition, leather gear knob, automatic headlamps, cruise control and 18" alloy wheels. It has electric power assisted steering. Rego paid until September of this year. It has space saver spare wheel. 0-100 km/h in 5.9secs. This car has electronic brake force distribution (EBD). It has electronic stability control (ESC). It has 10 speakers, front & rear power windows, lowered suspension, power door mirrors, remote central locking, ABS brakes, brake assist and sunvisors with illuminated vanity mirror. EXCITING FEATURES- Remote central locking- Voice recognition- Electronic brake force distribution (EBD)- Front colour display screen- Electronic stability control (ESC)- Leather gear knob- Brake assist- 0-100 km/h in 5.9secs- Dual zone climate control air conditioningRego expires in months. 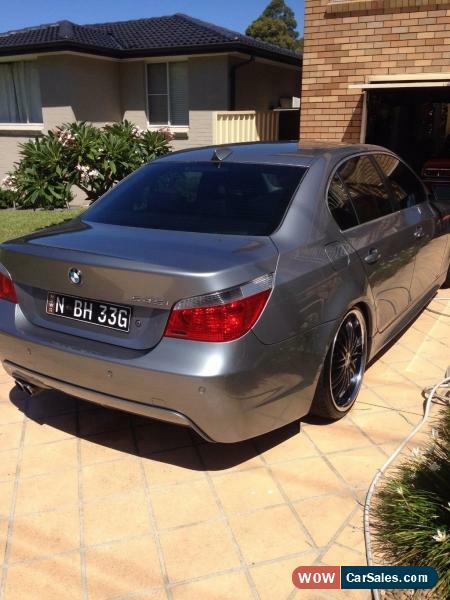 This 2004 BMW 545i Sport E60 Auto comes with complete roadworthy certificate. This car won't last long at this price $20,000.